The American dancer who went to Paris at age nineteen and quickly epitomized the glitz and glamour of the Roaring Twenties is now the subject of a recently released graphic novel biography. 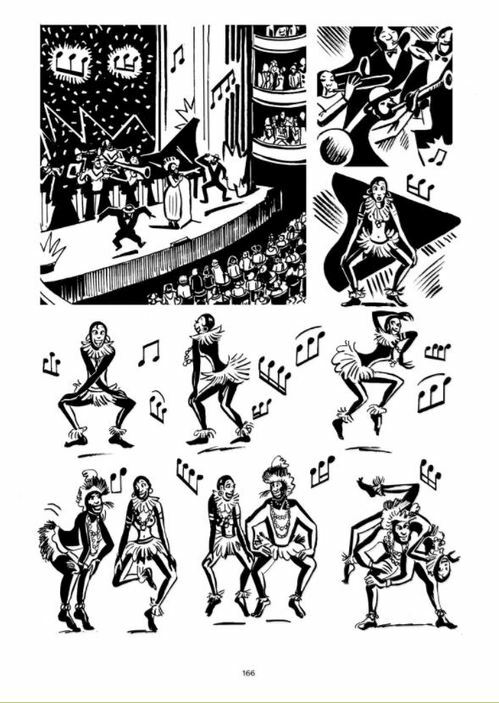 Written by French author-illustrator duo José-Luis Bocquet and Catel Muller, Josephine Baker (SelfMadeHero; $22.95) explores Baker’s rise to fame as one of the first black entertainers to grace the world stage. Despite her fame and becoming one of the highest-paid stage performers of the era, Baker experienced racism daily, and offstage joined the French Resistance (Baker was the first American woman to be buried in France with military honors) as well as the Civil Rights movement, championing unity and tolerance for all. At a hefty 568 pages, no stone goes unturned in this biographic treatment, which also includes the stories of the twelve adopted children Baker called her “rainbow tribe” and fifty-five mini biographies of the men and women in Baker’s life. Catel Muller’s sinewy illustrations evoke a swinging, graceful exuberance, the whole a revealing portrait of a woman who refused to live life in the shadows. 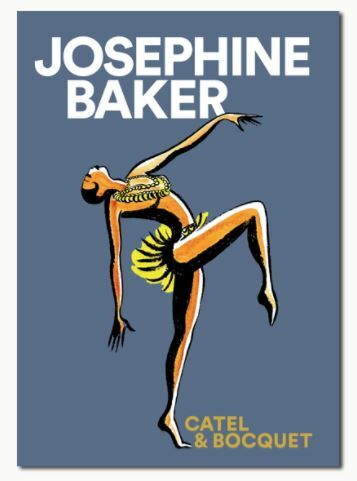 Josephine Baker, by José-Luis Bocquet, illustrated by Catel Muller, SelfMadeHero; $22.95, 568 pages. 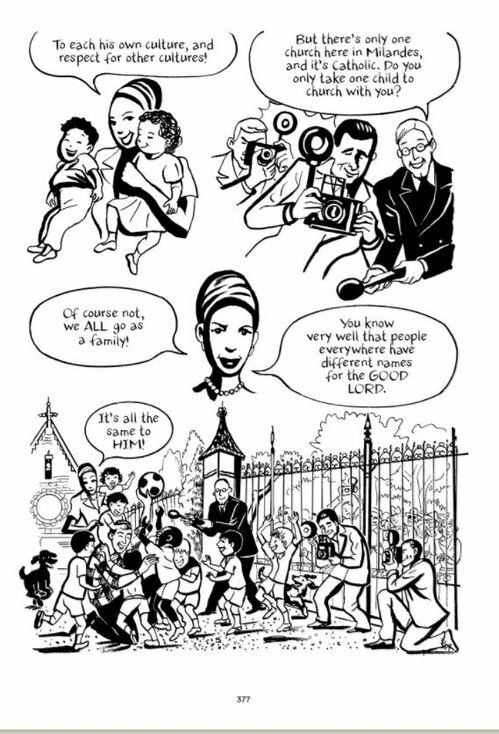 Written by French author-illustrator duo José-Luis Bocquet and Catel Muller, Josephine Baker (SelfMadeHero; $22.95) explores Baker's rise to fame as one of the first black entertainers to grace the world stage. At a hefty 568 pages, no stone goes unturned in this biographic treatment, which also includes the stories of the twelve adopted children Baker called her "rainbow tribe" and fifty-five mini biographies of the men and women in Baker's life. Catel Muller's sinewy illustrations evoke a swinging, graceful exuberance, the whole a revealing portrait of a woman who refused to live life in the shadows.